At Barco Contractors we take the safety of our customers very seriously. 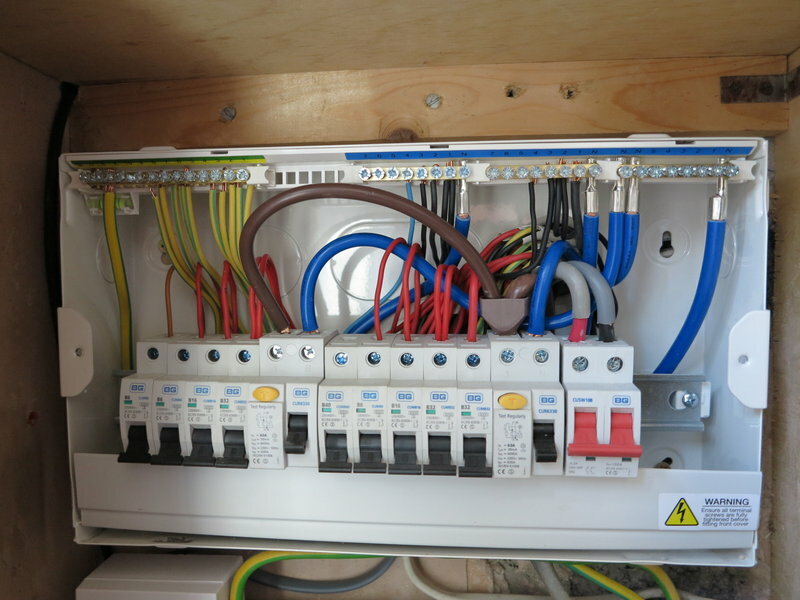 All electrical installation work complies with IEE Wiring Regulations (BS 7671:2008). Electrical certification is provided on completion. • Installation of sockets, power showers, cookers, heaters, etc.